Have you experienced Kúkú Campers? Help others learn about this company by sharing your first-hand information with other road-trippers. 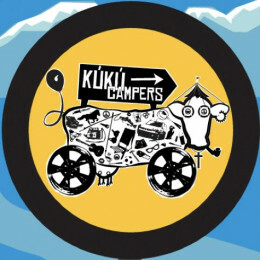 Kúkú Campers started its business in Iceland and expanded their fleet in Colorado. This campervan rental entity is unlike any other campervan hires in the country. They are unique and they are crazy―crazily good! Hence, their tagline 'know nonsense'. With this, renters fall in love not just with the unit but everything in between. Offering cheaper rates for their crazy campervans, the company allows you to travel not just in the US but also Canada and Mexico. The fleet of cheap campervans does not mean 'cheap campervans'. These are well-equipped vehicles featuring some latest facilities and even extras. 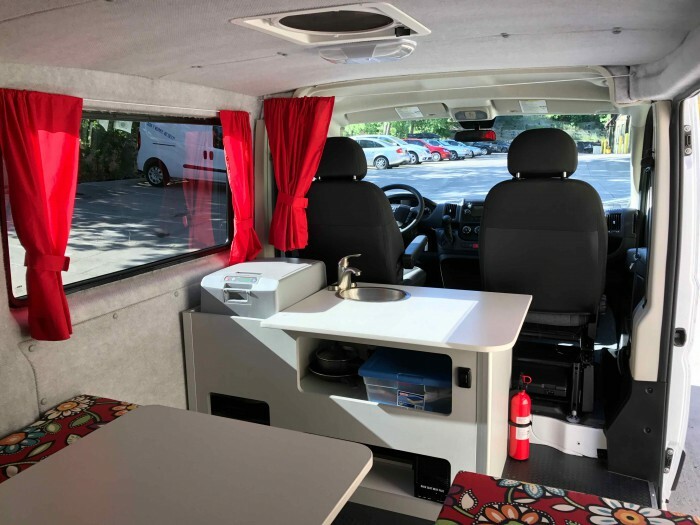 They offer three options for their campervans―Category AB, B, and C. These units cater to all would-be travellers, from solo explorers to adventurous couples to touring families. Most of these vans exude that one of a kind appeal among fellow vacationers. Why? 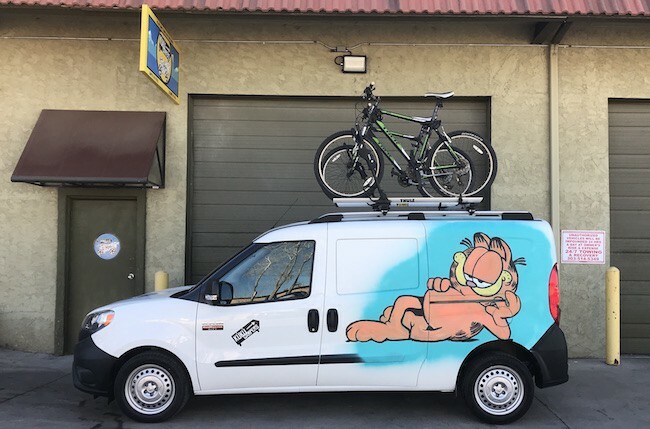 Well, you might be lucky to rent out a van with some catchy exterior characters like Super Mario, Chuck, Dumb and Dumber, Bob Marley, Garfield, and Arnold. If you want something more discreet, they have simpler options too! 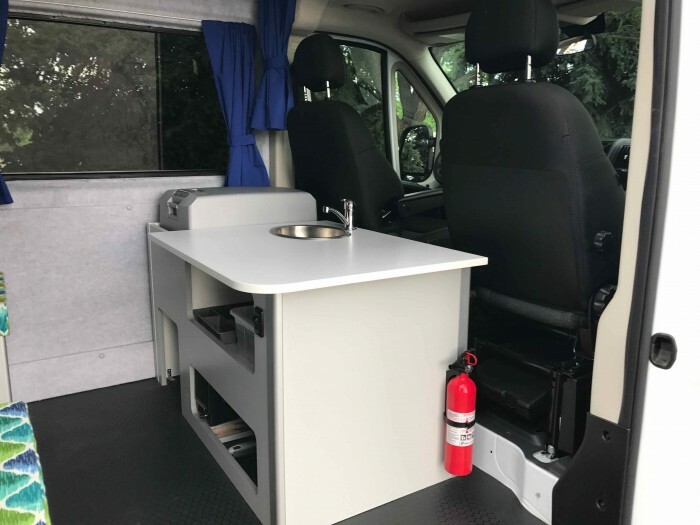 Each campervan is loaded with important amenities including electric coolers, heaters, electric coolers, Bluetooth, and a lot more. One nice feature about these small but impressive vans is that most of them drive on smooth gravel roads and asphalt roads in the area. 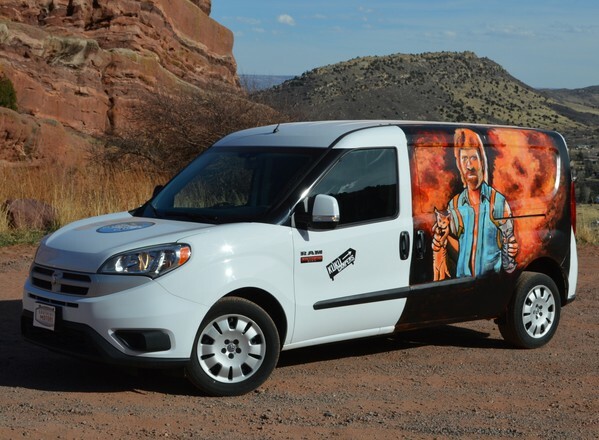 The AB vans are built on a RAM ProMaster City, featuring an automatic transmission. These campervans are ideal for couples on a tight budget. 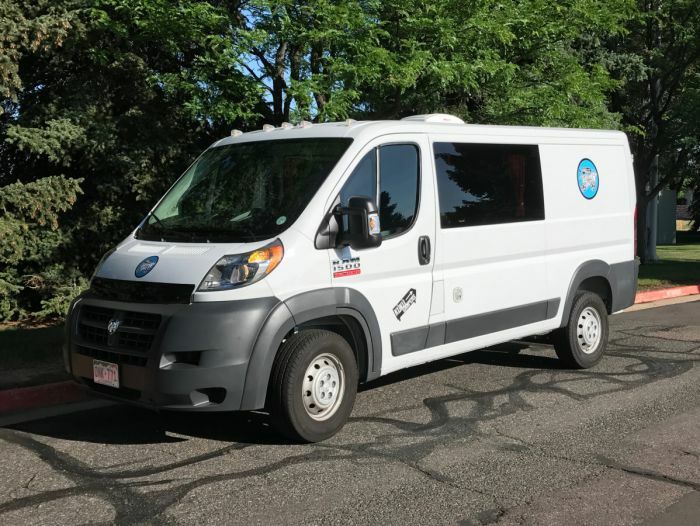 Loaded with all the basics plus some extra comfort like FM radio, CD player, cigarette lighter, and the like, you can explore Colorado without breaking the bank. Drives 5 but sleeps only 3, the Category B vans are the option for friends on a budget squeeze. These vehicles are more spacious than the AB but it can only sleep two inside and the other in a tent. Still, you get to enjoy some step-up features like roomier living space and bigger center kitchen with electric cooler and sink. 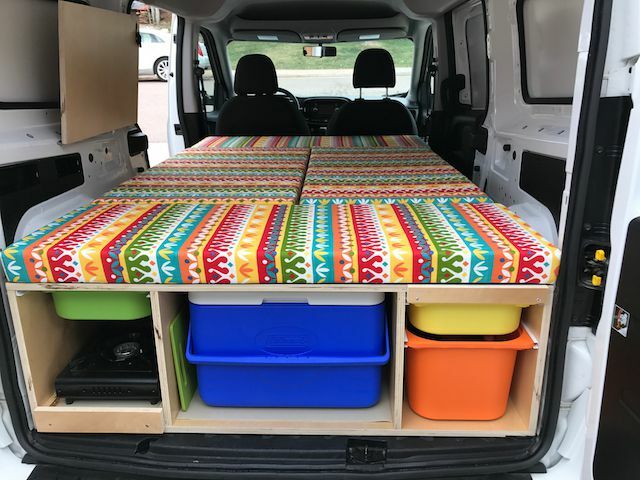 For those planning to tag their kids (as long as not under one year old or those under 20 lbs), these 5 berth campervans are the bomb. The units come with 2 seats in the front and 3 seats in the rear. Also, these vehicles offer an impressive heating system, great for the tropical climate. 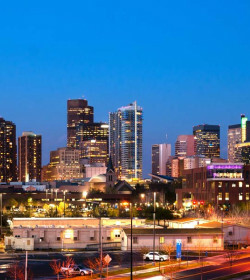 You are given the option to provide an insurance binder from your own auto insurance company to cover the rented unit. Also, the company offers CDW and SLI of $1,000,000. Conveniently, renters can decide what insurance to avail during the vehicle pick-up. 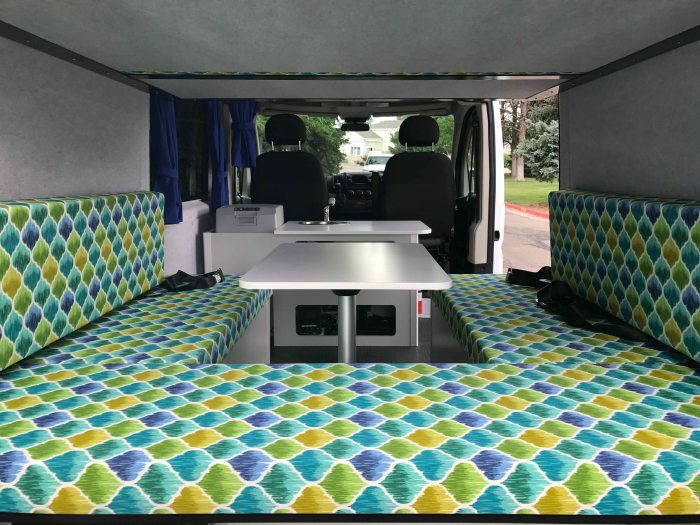 With a fleet of cheap and catchy campervans, Kúkú Campers has definitely created a mark in the rental industry in Colorado. 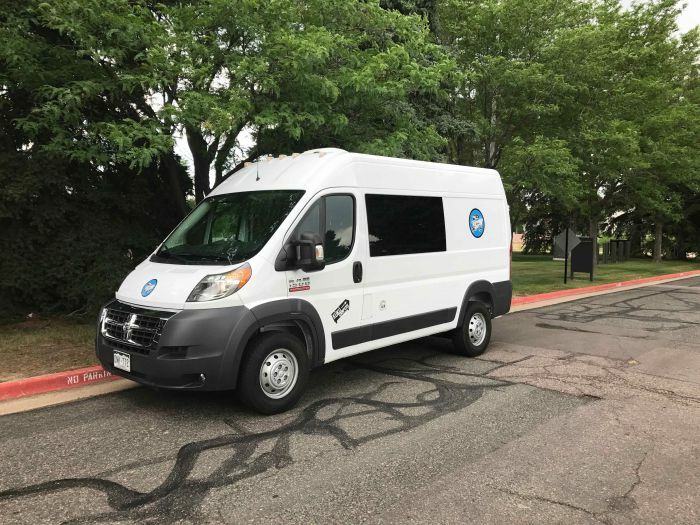 They are one of the go-to budget rentals in the state that allows road trip without compromising standard, comfort, and fun. Aside from being known for their attractive low-prices and reliable vans, the company is commended for their excellent customer service. 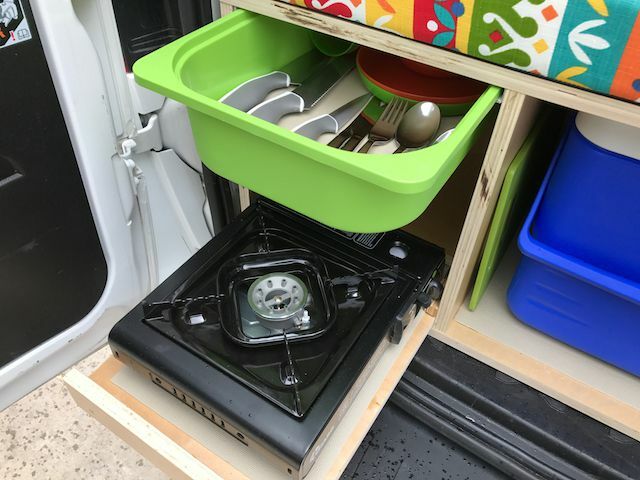 Kúkú Campers takes pride in their affordable, striking, and fully equipped campervans that are great for all seasons. Following their 'know nonsense' theme, renters can now take on a road trip with a dash of craziness! 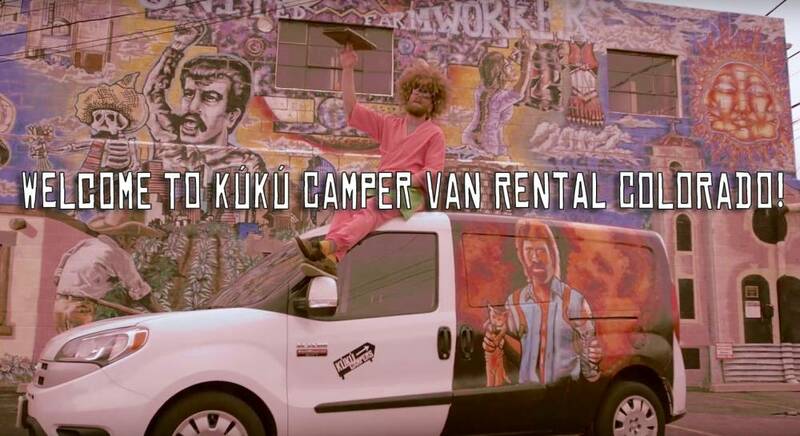 Have you experienced Kúkú Campers?